With the constant threat of stock market volatility, more and more people are looking for safety when it comes to a retirement income stream. Annuities can provide that safety. So let’s take a look at seven things you need to know about annuities and consider whether or not they make sense for your retirement income needs. 1) Annuities are an insurance product. 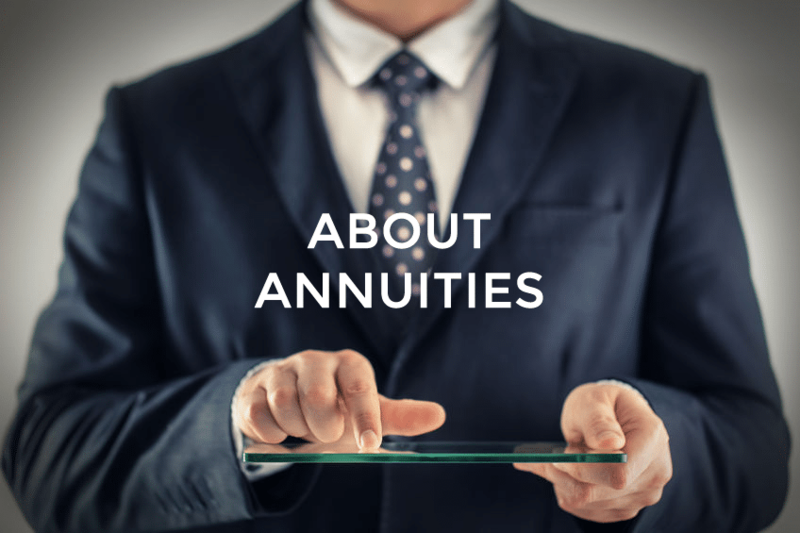 Annuities are a contract with an insurance company to hold and invest a defined initial sum or a series of principal payments, and then pay the principal and all accrued interest out over a pre-determined period that could be as long as the life of the annuitant. 2) Annuities can be “pay me now” or “pay me later”. The “pay me now” annuities are called immediate annuities and the “pay me later” annuities are called deferred annuities. With an immediate annuity, a single payment is made to fund the annuity, and payments to the annuitant begin immediately. With a deferred annuity, either a single payment or a series of payments are used to fund the annuity, but payments to the annuitant do not begin until a predetermined time has elapsed or the annuitant reaches a certain age. 3) When an annuity is first established, there are many features to choose from. For instance, if the annuitant is most concerned about a premature death during the term of the annuity, they could decide to enhance the death benefit. On the other hand, if they wish to provide a guaranteed income for the rest of their life they could structure the annuity with an indefinite term. Some annuities can have a cost-of-living adjustment rider. Other common riders are guaranteed minimum income benefit (GMIB), guaranteed lifetime withdrawal benefit (GLWB), guaranteed minimum accumulation benefit (GMAB), and there is also a disability/unemployment rider. Essentially, there are a host of options available when it comes to annuities, so it is best to work with a professional to determine which features are best for your particular situation. 4) Annuities can greatly reduce risk. Generally speaking, the younger the person, the more risk they can afford to take with their money. This is because mistakes at this early stage of life can be recouped over time. However, as people get closer to retirement age, they tend to look more to asset protection than growth. Unlike other financial products, fixed annuities are not subject to market fluctuations that affect mutual funds or equities. With a fixed index annuity, your principal can be 100% protected against stock market losses. Less risk means less return but greater peace of mind. 5) Annuities can be tax deferred. Annuities can defer tax payments on interest earned or on market gains until payments to the annuitant begin. The beauty of tax deferred annuities is that your gains work for you and not the IRS. 6) Variable annuities have greater risks. 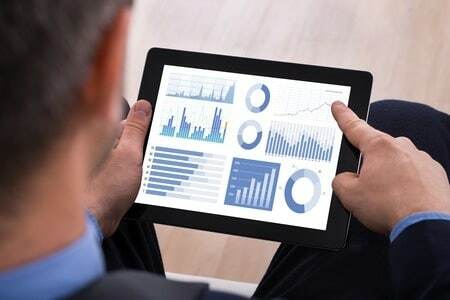 The investment options tied to a variable annuity are typically mutual funds that invest in stocks, bonds, money market instruments, or some combination of the three. Unlike fixed index annuities, variable annuities are subject to stock market losses and there is no limit to those losses. On the flip side, with variable annuities, there is also no limit to possible gains, depending on how your allocated investments perform, which is unlike most fixed annuities which are capped at a predetermined level. 7) A fixed index annuity allows you to share in stock market gains. A fixed index annuity protects both principal and any accrued earnings against stock market losses. This is accomplished by setting the annuity interest rate based on a percentage of stock market growth while still guaranteeing a minimum positive interest rate if the market loses value. The only significant difference between fixed annuities and fixed index annuities is that the interest rate in a fixed index annuity is determined by the gain in the underlying stock index whereas in a fixed annuity the interest paid is based on the prevailing interest rates for fixed income investments like CDs. 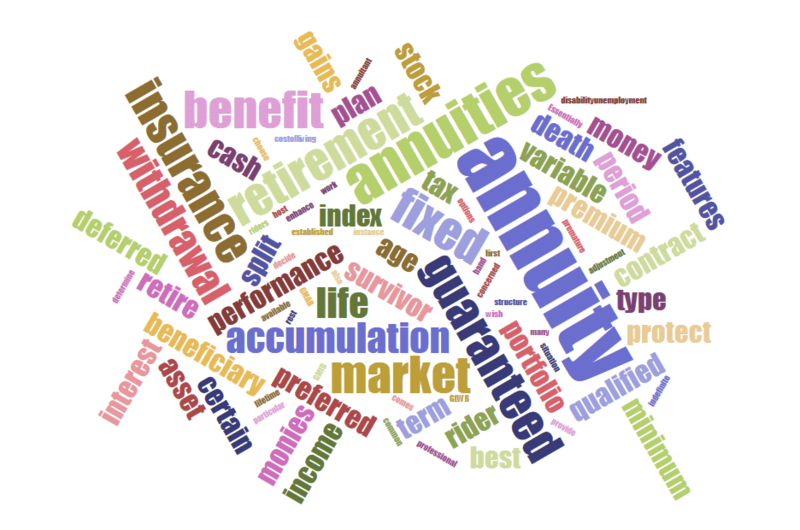 >> Is an annuity right for me?